We can design and certify all your requirements for vehicle chassis and bodies. 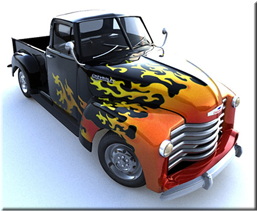 Custom chassis or modify an existing vehicle. We can specify chassis repairs for all types of vehicle from major structural failures/accidents to minor fatigue cracks. 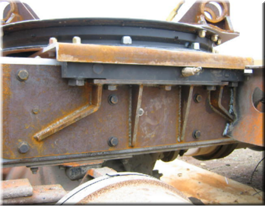 Design of subframes for spealist equipment and tipping bodies. We can provided certification and design for Passenger Service Vehicle structural strength and stability . Design of mounting anchorages for seatbelts and stressed seats. We provide certification to the Heavy Vehicle Brake Rule for all brake modifications.